Vidur Kapur is a Vice President of TM Capital Corp. He is responsible for transaction execution across a broad range of industries and managing all aspects of the deal process. Vidur joined TM Capital in 2013 and has completed numerous transactions and advisory engagements for leading financial sponsors, public companies and family and founder-owned businesses. He has significant experience in the consumer, healthcare and industrial sectors. 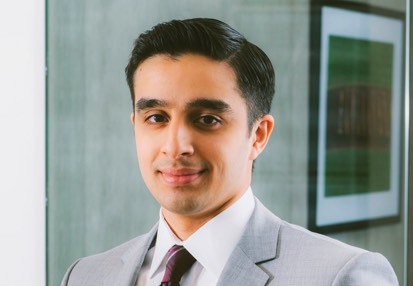 Vidur earned a Bachelor of Science degree in Economics with a concentration in Finance from the Wharton School of the University of Pennsylvania. As a member of Penn’s Fencing Team, Vidur was a three-time All-American foil fencer. Vidur resides in New York City. Outside of work, he enjoys playing basketball and tennis, exploring new restaurants, hiking and traveling. He is an avid, perpetually suffering fan of the New York Knicks.